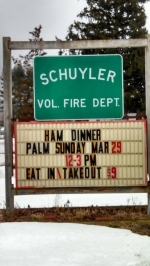 Schuyler Volunteer Fire Company Inc. The annual Department Christmas party raises over $600 for charity. Nothing is stronger than the brotherhood of the fire service. 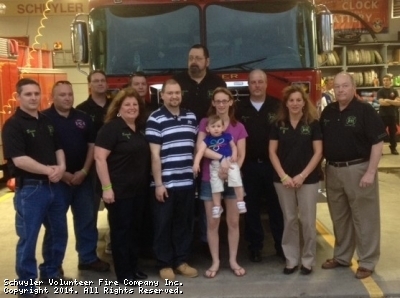 Believe 271 is dedicated to helping firefighters in their time of need. No one fights alone. 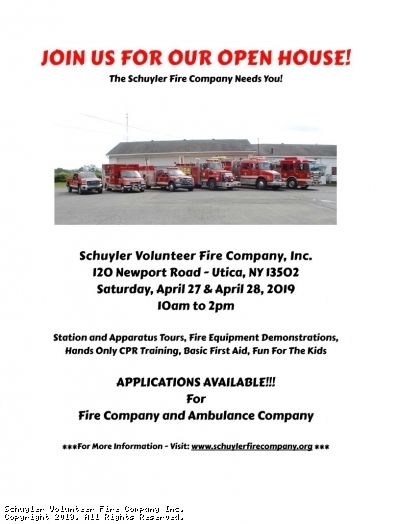 Believe 271 was founded in an effort to show Oneida County Deputy Fire Coordinator (Car 271), FASNY Director, Past Whitesboro Chief Brian McQueen our support as he courageously battles B-Cell Lymphoma. 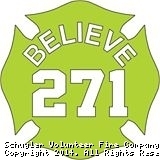 Believe 271 is not for profit dedicated to raise funds for other firefighters that are battling similar illnesses. This site has been viewed 202,098 times.